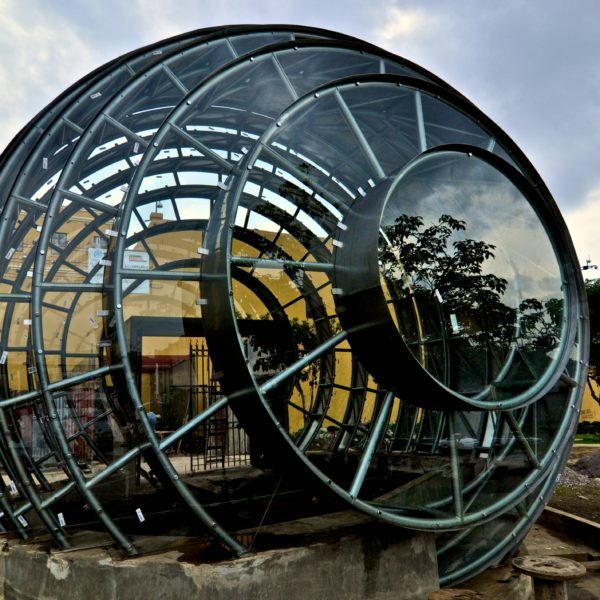 The National Museum of Costa Rica is located in the centre of San José, in the Bellavsita Fortress. 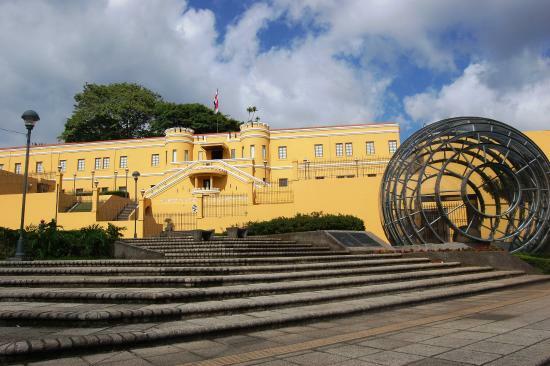 The fortress was originally used as a military barracks and was built in 1917. The Museum offers a lot of different things to offer, for people of all ages. When visiting the museum, students are always guided by one of our Spanish instructors. 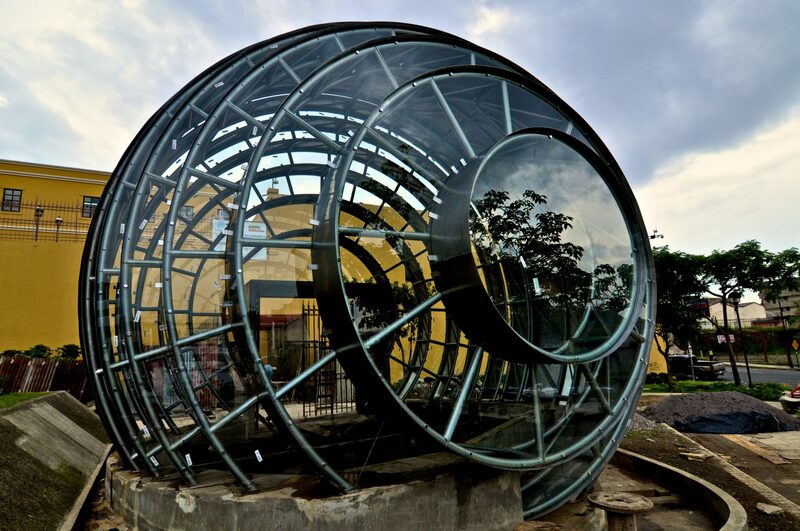 National Museum is a must to understand more about the Costa Rican culture.